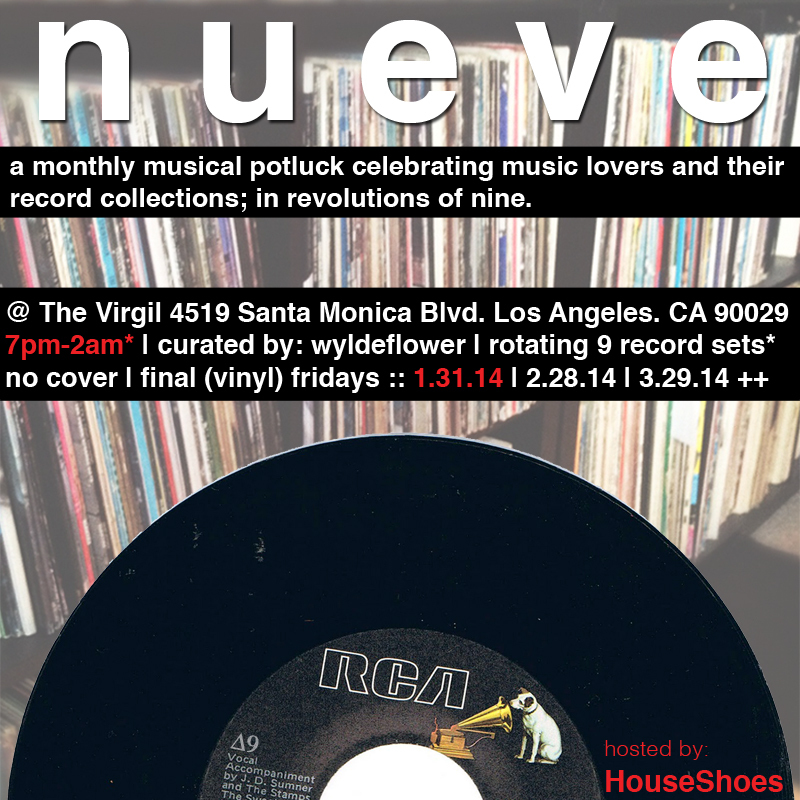 NUEVE Friday 1.31.14 hosted by HouseShoes! This month at Nueve we are celebrating all Scorpius energy. Some pretty musical/magical scorpios and scorpio aficionados have been invited to share nine of their favorite records on what happens to be the 9th nueve this year! synchronicity and alignment at the top of the season. can’t wait to share/reveal the selectors, see y’all there! △9 » here is the ‘vinyl potluck’ science: there is a sign up sheet by the turntables when you walk in… bring records & sign up if you wanna play. 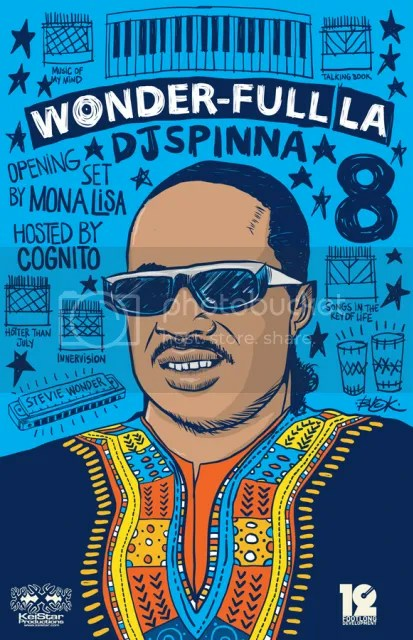 now, here is the math: 9 records at aprox 2min each is a 18-20min set, allowing 3 folks an hour. Nueve is from 7-11p that’s about a 9-12 person record potluck rotation.